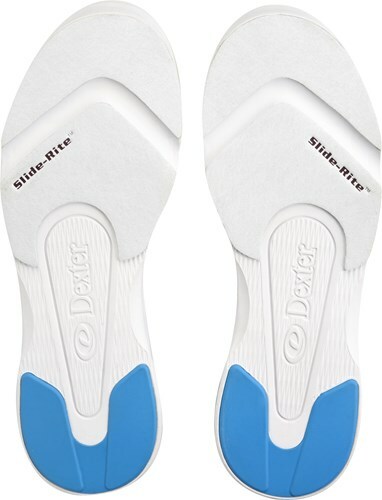 The Dexter Raquel V's are a standard universal soled shoe that comes with the microfiber slide sole on the bottom of both shoes. These shoes are made with man made uppers for comfort and are also very affordable. Great for the up and coming bowlers in your life! 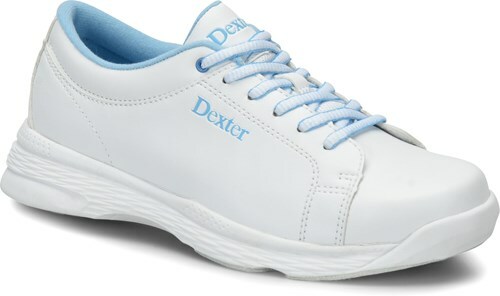 Due to the time it takes to produce the Dexter Womens Raquel V Jr. White/Blue ball it will ship in immediately. We cannot ship this ball outside the United States.